Goodlife Fitness offers NSCAD Employees an overall one year membership on a payroll deduction plan for $20.37 semi monthly for single, or $40.74 semi monthly for couples memberships, tax included. These memberships include the use of the cardiovascular equipment, strength training equipment, as well as unlimited fitness and spinning classes. A one hour personalized programming session is included at no extra charge. All members can use all Goodlife Fitness locations with no extra charge. To join, please contact the Manager of Compensation and Finance. 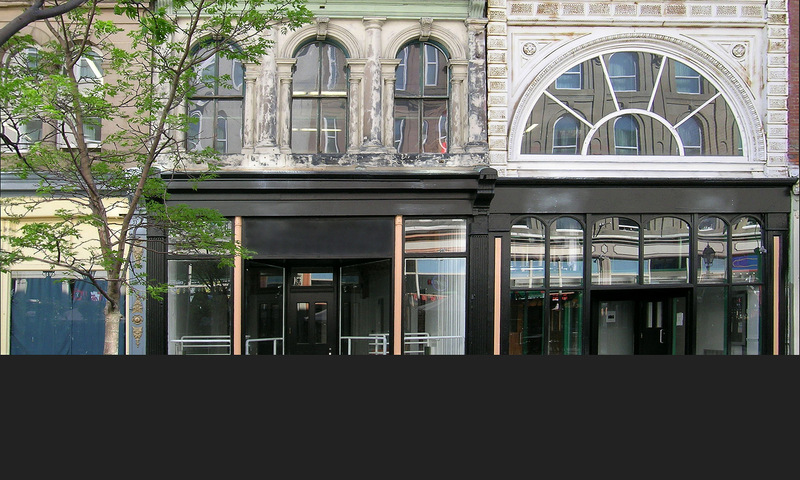 The NSCAD pension plan was designed to provide a retirement income to all employees who have met the minimum eligibility requirements. Once enrolled in the plan you are required to contribute 6% of your earnings, and NSCAD University will contribute an amount equal to 8% of your earnings. The plan is a money purchase registered pension plan in which you have a number of investment choices. There are several options available to assist you in making the right choices for your individual situation. It is highly recommended that you consult with a certified financial planner who will assist you with these decisions. Additionally there is a Joint Benefits Committee who is responsible for overseeing the administration of the pension plan, review the design of the plan, and make suggestions for changes to the plan. Input from employees is welcome and may be communicated through your employee group representative. If you are not sure who your representative is, please speak to our Payroll and Benefits Coordinator or the Director of Human Resources.